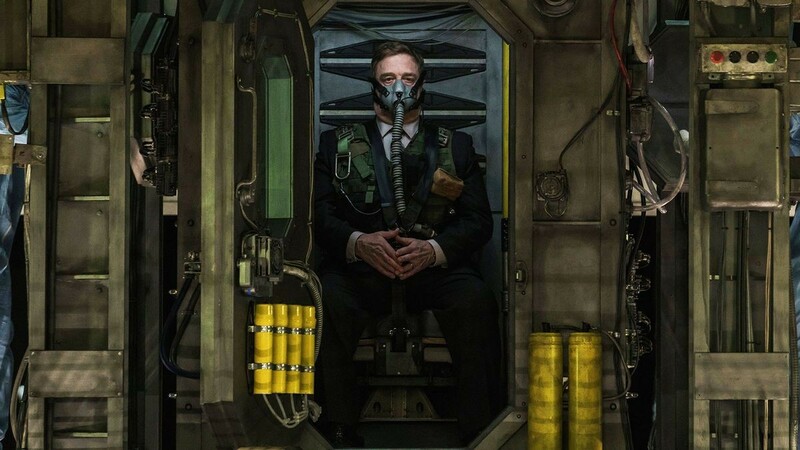 Captive State is the best movie of the year so far, and it’s not close. Starring Ashton Sanders (Moonlight), John Goodman and Vera Farmiga, this gripping, in-your-face sci-fi stunner is every bit as politically urgent as 1966’s The Battle of Algiers. It is a daring, pulsing, subversive story invigorated by a powerhouse cast. Earth has been colonized, for starters. A prologue recounts the frenzy and terror of an alien species’ arrival and teases the birth of an underground resistance network. 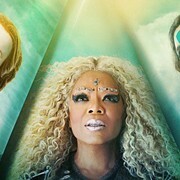 But the film’s present moment is a decade later, when the Chicago police force and the city’s political leadership work hand in hand with their extraterrestrial occupiers. Among the oppressed urban population, there are glimmers of rebellion. Teenage Gabriel (Sanders) is the younger brother of a known rebel, Rafe (Jonathan Majors), who is thought to have perished in an uprising some years earlier in Wicker Park, an uprising that left the neighborhood in ruins. Police Captain Mulligan (Goodman), who grew up alongside Rafe and Gabriel, is torn between his neighborhood and professional allegiances, but senses that Gabriel could be a conduit to intel on a suspected terrorist cell. Much of the film’s heart-pounding action documents the secret planning and execution of an attack on Chicago’s Soldier Field, when the aliens – terrifyingly realized, with an exoskeleton of sickening porcupine spines – descend for a diplomatic publicity stunt. The intensity and moral freight of this act of violence makes for emotional viewing. We cannot help but sympathize with these brave insurrectionists, the strength of whose opposition comes from their neighborhood bonds and their unwavering will to preserve their community. Many of these “terrorists” lived together in Pilsen, on Chicago’s south side, before the occupation. Now, in various professional positions, they work under extraordinary pressure and at tremendous personal risk to fight back against their oppressors. One works for a newspaper, for example, and delivers coded messages to the rebels via obituaries. 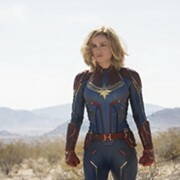 An explicit side effect of our sympathy – not unlike in Captain Marvel, incidentally, although in the Superhero flick that opened last weekend, the effect was surely accidental – is that we cannot help but consider the victims of U.S. oppression, who resist their occupations under equally insurmountable odds. These Chicago terrorists are unmistakably the film’s heroes, defending their home turf by any means necessary against an outside colonizer. And like the U.S., the aliens establish sophisticated bases for themselves and claim to be promoting noble causes, but in truth are only after earth’s natural resources. Shouldn’t this virtually identical scenario invite us to consider the causes of terrorism in the Middle East? One hopes so. In any case, this masterfully plotted political thriller is set in the rubble of Chicago. The resisters meet covertly under El stops and in abandoned storefronts and warehouses. And the sci-fi elements never detract from its gritty urban realism and political salience. Writer-Director Rupert Wyatt (Rise of the Planet of the Apes), has built a fire of a film that burns bight and hot long after viewing.